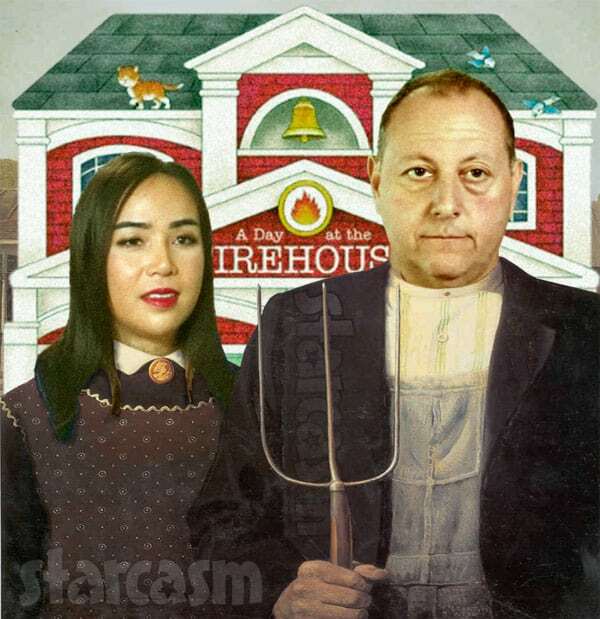 90 Day Fiance: Happily Ever After couple Annie and David Toborowsky have never been too fond of their converted firehouse apartment, especially after David’s best bud and property owner Chris Thieneman began asking that David and Annie actually pay rent! But, the couple’s days living the firehouse life may be over as the duo have reportedly moved to another apartment — also owned by Chris. Obviously, any random person can post whatever they want on reddit, but I did some research and EVERYTHING about these claims seems to check out. Chris Thieneman does own a storage facility, and one of the locations does appear to have a second-story apartment. Plus, there’s that Facebook video Chris posted of David wearing the storage facility’s mascot costume for a few hundred bucks, and the photo posted by Annie on Instagram taken on location and promoting the business. (I didn’t want to include the screen shot because it included the name of the storage facility.) There is additional “evuhdense” that lines up with the claims as well, but it includes addresses and personal information, so I didn’t include it here. I assume we will all get to see David and Annie’s residential transition this season given all of the foreshadowing with the lease and the rent demands. Of course, that may all have to wait while David deals with his son Jacob recovering after being shot in the face. 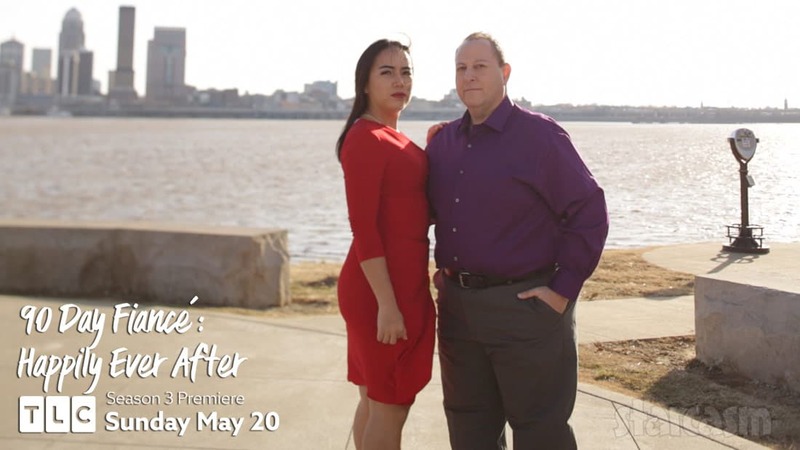 New episodes of 90 Day Fiance: Happily Ever After air Sunday nights at 8/7c on TLC.